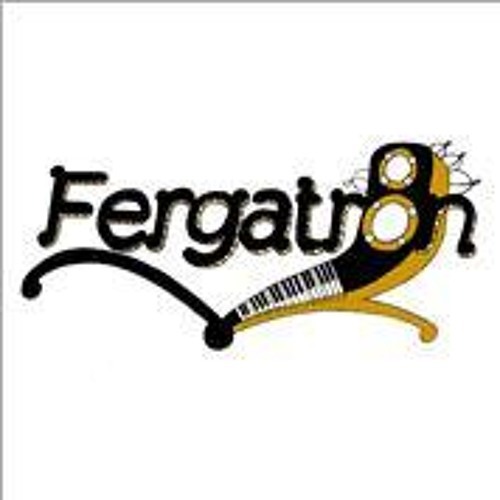 Fergus aka Fergatron is a home producer and multi-instrumentalist. The music I make is inspired by hiphop, drum n bass, breakbeat, jazz, reggae, and occasionally Folk! I write all of the music I produce on the piano so you'll find heavy keyboard influence in my tracks. You'll also find that my tunes are mostly DJ friendly, with the odd scratch, squeek or cut here and there, recalling my years as a DJ and turntablist.